Wondering if this nodal point of your objectives is so important? Wondering if you really need it? 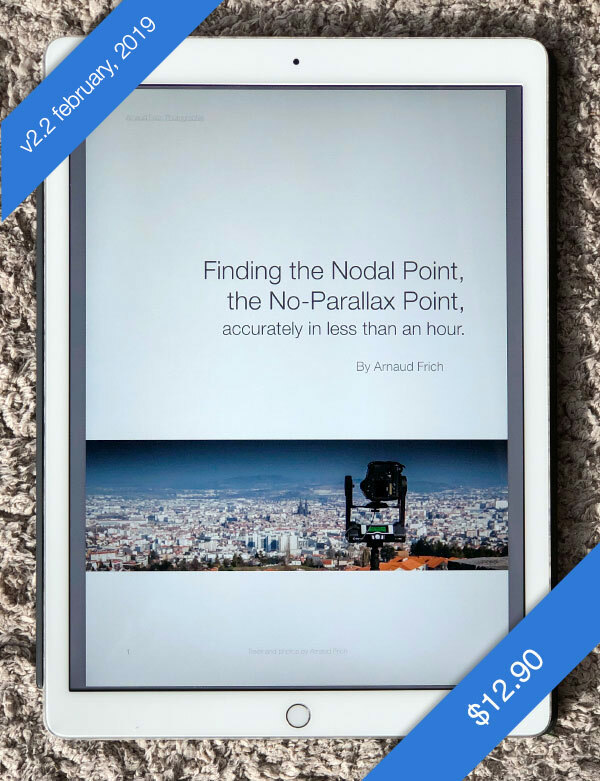 Wondering how to find the nodal point of your objectives? With what level of accuracy? I share with you all my experience, all my tips and tricks, to stop looking for it for hours and be sure of your move! 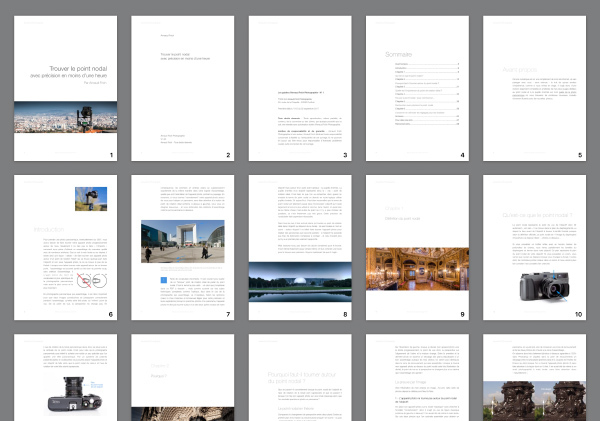 This PDF is optimized for A4 printing and playback on iPad and tablets. Why do you have to turn your camera around the nodal point? What does the theory say? The importance of the nodal point in everyday life? In which cases could we do without it? In which cases is it essential? Precise node search: All my tips to find it in less than an hour! Appendix A: Using the grid point values found on the Internet? Appendix B: Does a change in MAP change the node? Appendix C: How many nodes to look for in a zoom? Updating chapter 5: Panoramic head settings according to the age of the model. Updating Chapter 8: Find your settings according to the age of your panoramic head and its fixing system. Buy and download this PDF immediately! 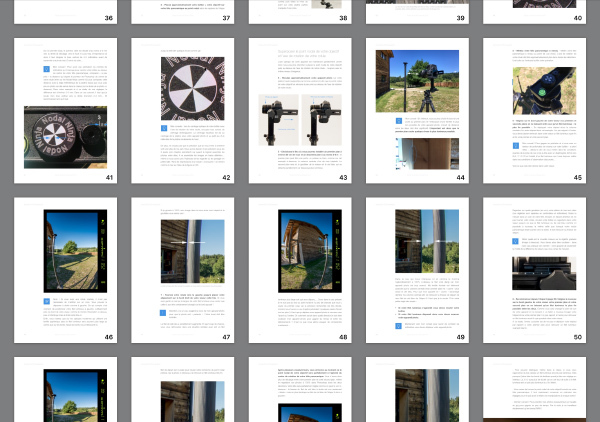 If you buy this PDF from a tablet you may only be able to order it with a PAYPAL account. 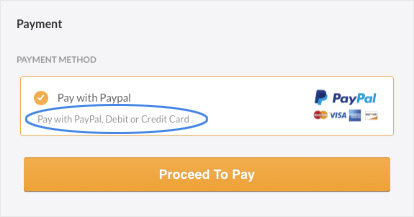 If you wish to pay with your credit card, order from a computer. When you validate your payment, you declare that you fully and unconditionally accept these general terms and conditions of sale. Either with your credit card, on the condition that you order from a computer and not from a tablet. 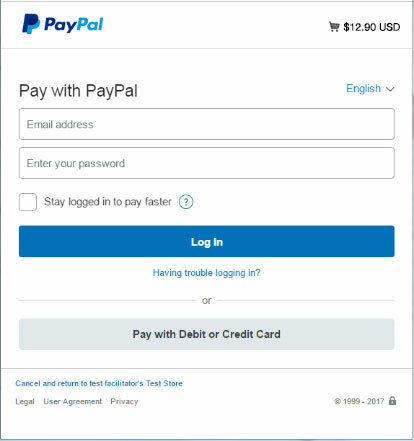 Once payment is made, you will receive an email with the download links and you will be automatically redirected to the download page of this PDF. Confidentiality of information: Paypal only sends me your email address so that I can send you the download link. Why did I choose the PDF format? The PDF format offers many advantages: it is environmentally friendly, you can print it easily and the PDF links are clickable. Finally, it is easily updated, updates that you will have access to for one year after your purchase. Can I share this PDF? No. The download link is confidential. This book cannot be shared or resold and its content is protected by copyright and intellectual property laws in France. The sale price of $12.90 USD gives you the right to updates for one year (Texts, illustrations or bonus videos). You will receive a download email when the updates are done. Send me a request by email and I will send you a paid invoice.